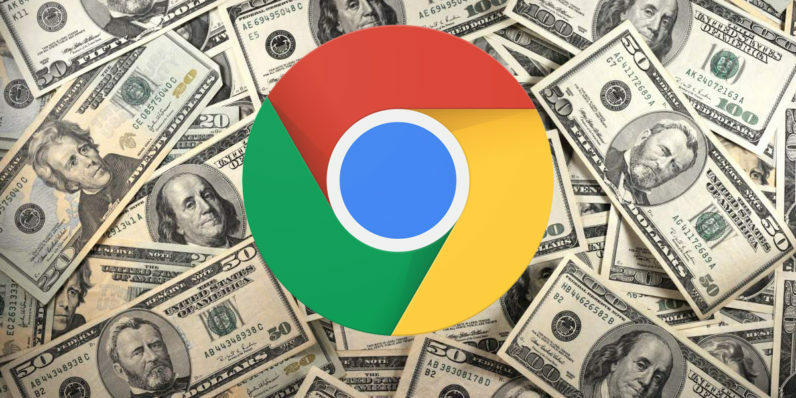 Google is tremendously dedicated to improving its Chrome browser, but it appears the search engine giant might’ve gotten a little carried away in the process – and now it has to pay the piper. A District Court in Texas has ordered the electronics titan to spew out $20 million in damages for infringing four anti-malware patents in Chrome. The verdict was delivered on Friday following a jury trial in the city of Marshall. Cioffi and the Rozman family later on appealed the decision in a Federal Court, which eventually deemed the previous interpretation as erroneous. We see nothing that indicates that Cioffi intended its invention to do anything other than protect ‘critical files’ as that concept is widely understood by those of skill in the art. Though Google appealed the decision to the US Supreme Court, the case was ultimately declined. This is hardly the first time the Big G has ran into legal difficulties over infringed patents in Chrome. Back in 2012, the company got in trouble over allegedly infringed patents used in Chrome for mobile. For more details about the fine, The Register has acquired a PDF of the verdict which you can peruse here.